A powerful editor, which comes with a multitude of great features. It supports projects, which help you keep all your related files in one place, comes with wizards for frames, tables, fonts, lists, and style sheets, and it highlights HTML tags as well. In addition, unlimited Undo, use of custom dictionaries, built-in thesaurus, image and link insertion, and split-screen preview make the CoffeeCup HTML editor a must have for the serious developer. 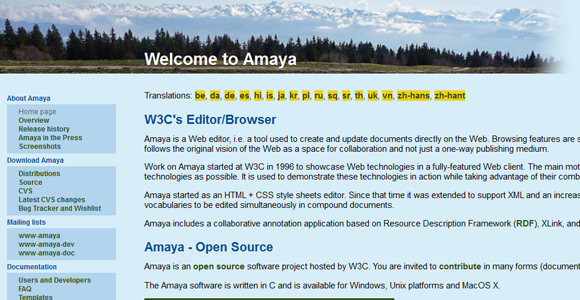 A web editor and browser, which supports HTML, CSS, and XHTML. It is open source software, which allows you to work on several documents at a time, use annotations, and easily create and edit web pages. Another WYSIWYG editor, which comes with a built-in site manager that offers instant preview of the pages that you are building. 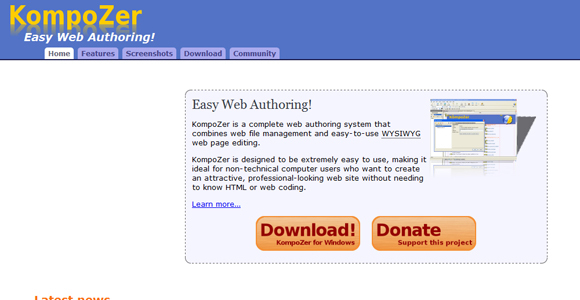 It also comes with coded XHTML editing, XML and CSS support, FTP manager, and built-in validator. 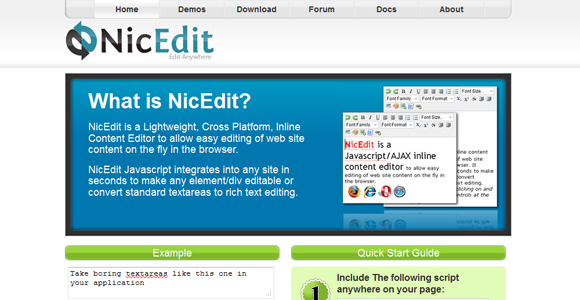 Allows you to edit web pages in your web browser on the fly. An open source, online HTML Editor. It supports all popular Internet browsers, comes with Newbie guide, and it is highly configurable. One of the best-known WYSIWYG editors, which supports with find and replace, batch replace, serialization, keyboard shortcuts, and more. Comes in free and paid versions and works on Windows and OS X machines. The Lite version generates clean XHTML, uses CSS for formatting, has an easy to use interface, configurable toolbar, and it is available in 22 different languages. The editor supports bullets, numbered lists, table elements, inline quotes, block quotes, and custom tags. 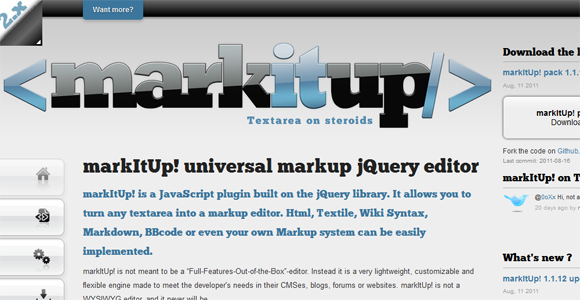 Allows you to transform any text area into a markup editor and it supports HTML, Wiki Syntax, Markdown, and BBCode. The editor is lightweight, customizable, and powerful, it supports keyboard shortcuts and it comes with Ajax dynamic preview feature. 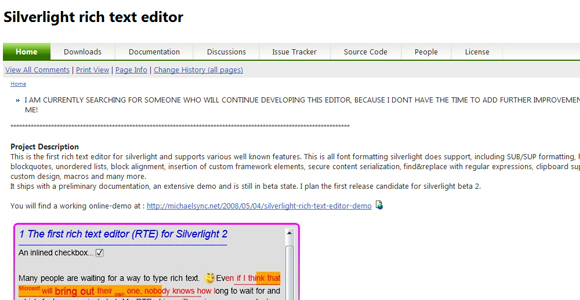 What is your favorite WYSIWYG editor? Please share with us in the comments.